Whether you want to build a new apartment complex or alter a single family home, you are going to need a building (or alterations) permit. 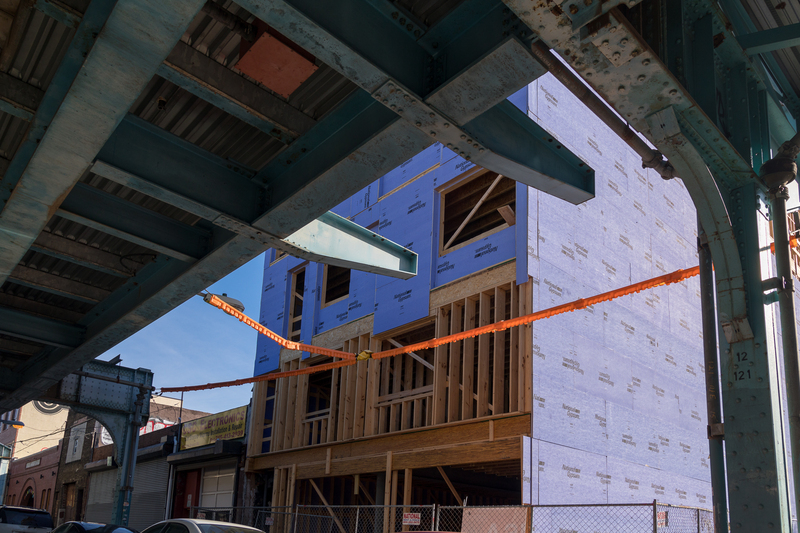 If your project induces any of the following descriptions: build, demolish, repair, change, add(ition), install, then you will need a Philadelphia building permit. The installation of equipment systems also require a building permit. 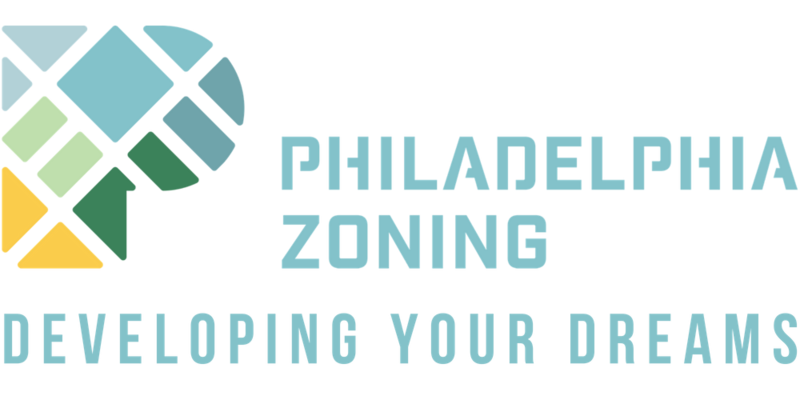 Philadelphia Building permit applications apply to a wide-range of projects. For example, a building permit is needed for the installation of signs, which is often confused with a permit. Typically, building permits are always needed in addition to another type of permit, such as a sign permit, zoning permit, etc. In addition, the city’s Certificate of Occupancy (which every building technically requires) is a building permit application. So when registering a building’s occupancy or seeking to change occupancy classification, you will be going through the process to secure a building permit. We can secure your Philadelphia Building Permit or Certificate of Occupancy for you. We will manage the entire process and will obtain any other approvals, permits, or licenses you may also need. A project that requires a building permit almost always requires a zoning/use permit and possibly other licenses. In the event you need professional plans or technical renderings, we can handle that through one of our trusted architectural partners, or have our internal draftsman create plans for you. 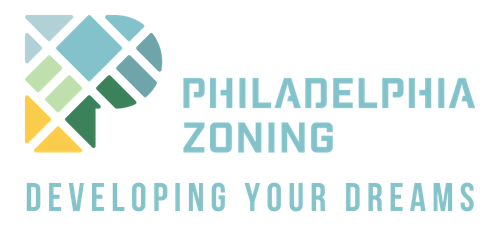 Note: Philadelphia Zoning does not apply for electrical permits, plumbing permits, or building permits for mechanical systems. We specialize in developments; new construction, building alterations, and Certificates of Occupancy. Please fill out this form if you need help securing building permits.